buzz paulino is a true folk artist…a singing jack kerouac who writes absolute exquisite original songs. 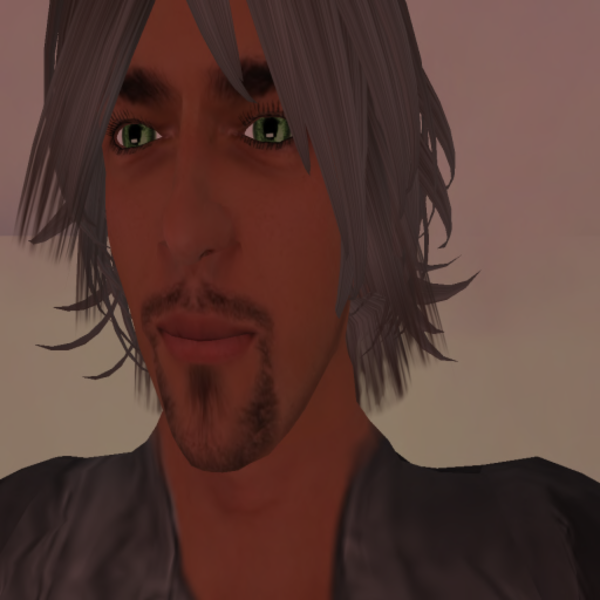 Without a doubt, he is the best original folk artist in secondlife. If he had been performing at the time of the birth of folk music, his music would be iconic and universally known and respected today. No one comes close to his songwriting in sl. no one. one of the nicest things anybody ever said about my songs.